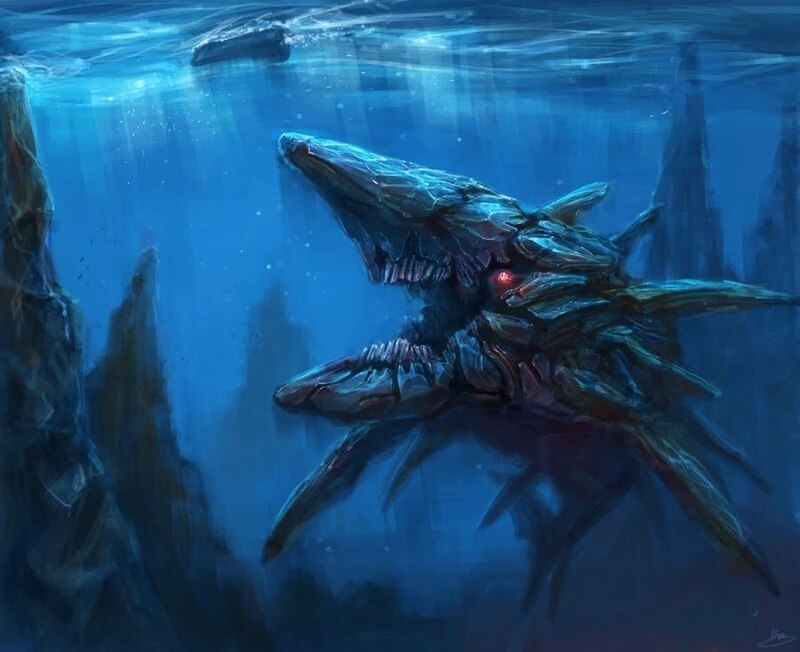 A large, geospheric shark-like creature. Clad in stone armor, has multiple fins on body for better maneuverability. Strong physique, with nearly limitless energy. Large rows of teeth for crushing. Incredibly territorial. Very hostile to those who enter the territory, and usually pose immediate threats to vessels passing through the waters. Have been known to attack fisherman Draconeans, among other races. The manipulation of water. The user has the ability to manipulate the atoms within water, multiplying them rapidly. This allows for the user to be capable of moving the water to their will and command, being able to perform multiple feats with it. The user has the ability to stay in tip-top shape. The user will be in a strong mind set, as well, as in a strong physical state. They will be prepared for anything thrown their way. The manipulation of earth. The user gains the ability to control and manipulate earthbound things, most commonly rocks and boulders. This extends to sand and dirt, which is sometimes called Abacomancy. The user gains the ability to access an incredibly large reservoir of strength, which can be used to power their attacks. They can bypass most weight and density limitations, being capable of moving things that are far exceeding their weight limit. They can crush, bend, and otherwise maneuver many heavy objects, also being capable of blasting through many types of hard-to-maneuver obstacles; like titanium.